With Father's Day well and truly on its way, I felt it was only right to publish a 'gift guide for him'. There are all sorts of 'fancy' gift guides out there, but for those of you who like me, are not so organised and frantically rush the weekend before a gift is due; this post is for you. You can NEVER go wrong with a personalised gift: there's just something so special about both gifting and receiving a gift that is made specifically for you. 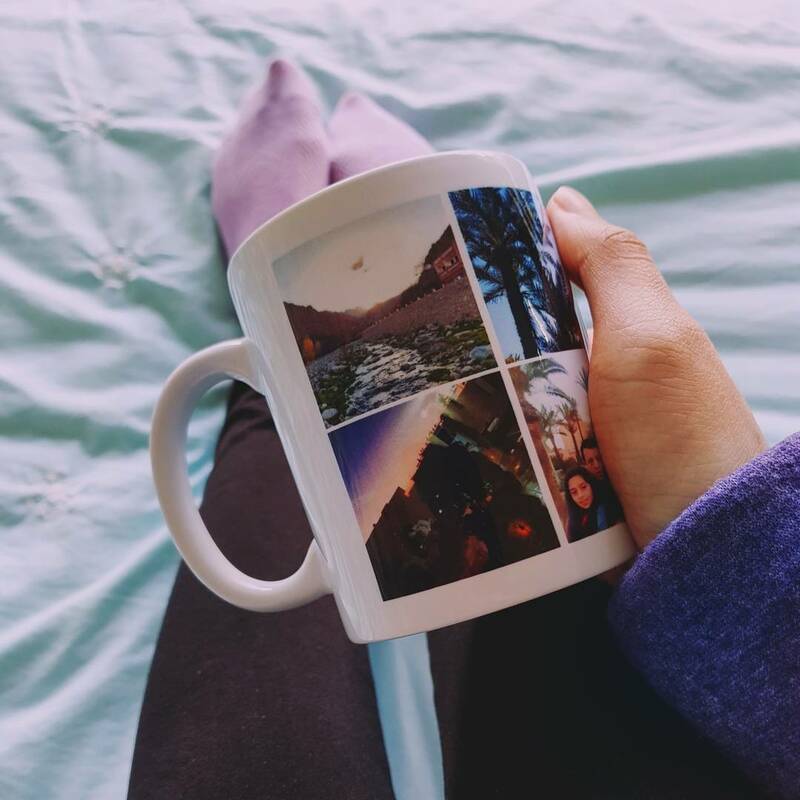 For mother's day, I gifted a mug from Colorland personalised with photos from our family holiday in Morocco and I could definitely see it making a great father's day gift as well. Generally, personalised items do take longer to arrive so if you're in a hurry then there is always the classic father's day mug. Although the idea has been slightly overused, there are always new designs each year and you could even fill the mug with some of your dad's favourite chocolates for an extra special touch! If you really are well and truly sick of the generic 'father's day mug' idea or are looking for a gift for someone else then perhaps think about putting a spin on the idea and look into purchasing a travel cup such as a coffee mug. It's probably the most practical gift idea from this post and will definitely be handy for those long hours at work. 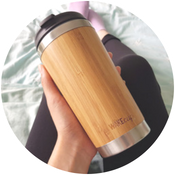 WAKEcup is a brand I would definitely recommend: a new brand with a focus on providing stylish and sustainable alternatives to single-use cups such as this bamboo coffee cup which is my favourite from the range (includes a water bottle, tea infuser and more)! WAKEcup have also branched out and sell affordable bags including a rucksack and wallet which are of course sustainable and would make great gifts. 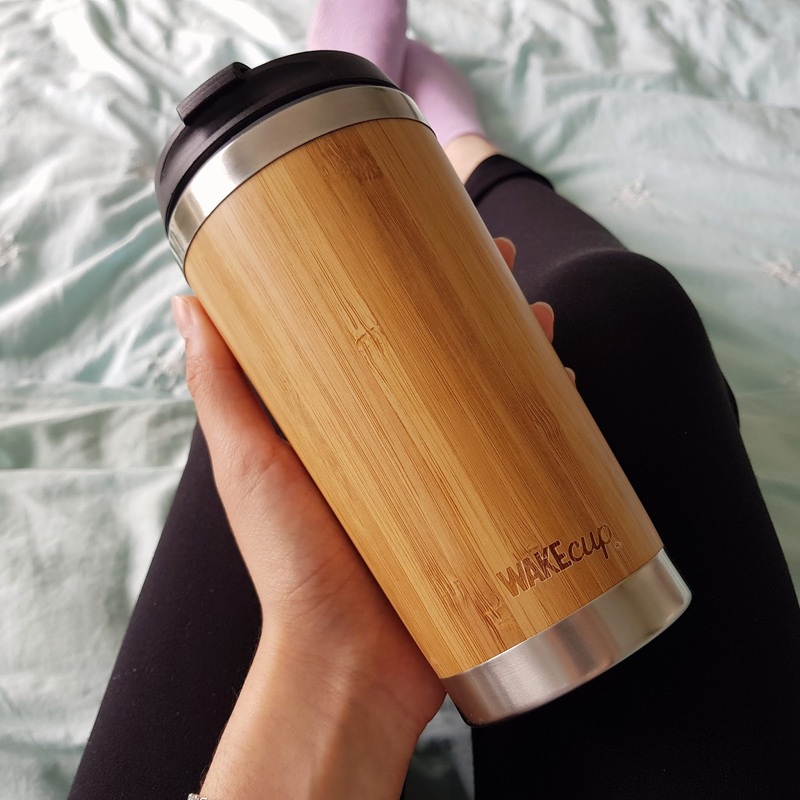 WAKEcup not only prevent plastic pollution, but also donate 10% of their profits to their eco charity partners, the 'Marine Conservation Society' and 'A Plastic Ocean'. 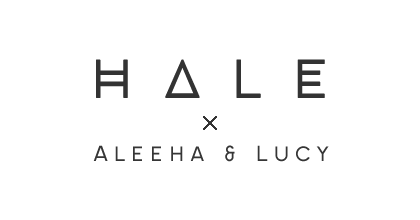 WAKEcup's products are available to purchase from their website, Not on The High Street and Selfridges. If you're able to splash the cash a little, then a fragrance always makes a lovely gift. With such a large variety of brands from Givenchy and Chanel to the slightly more affordable options available from shops on the high street, hopefully, there is something within budget that catches your eye. 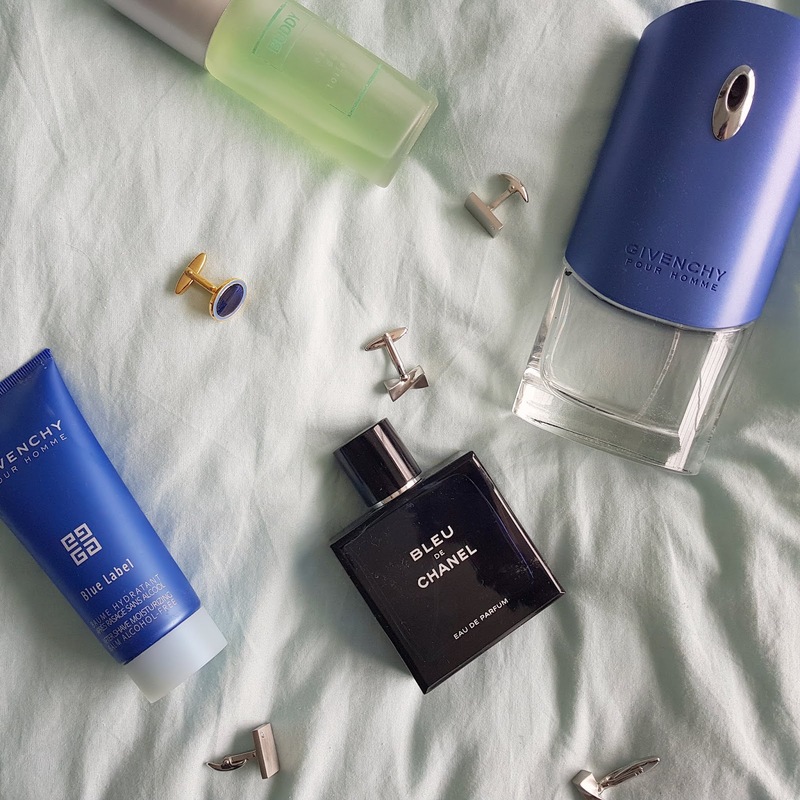 Many shops like The Fragrance Shop often have a reduced section if you go to one of their stores so it's worth having a look to see if you can grab yourself a bargain! Men's accessories such as watches and cufflinks can also make a great gift depending on how much you're willing to spend. Of course, like with fragrances, you don't have to go all out and splurge on an expensive watch from Rolex because high street brands have got you covered! What have you bought for father's day this year?